At Our Savior’s we have several ways to serve in Mission Action that occur each year. They could use your service and/or your donations; contact the office or member of the groups for more information. 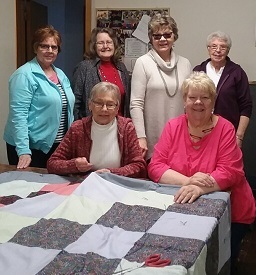 The OSL/Melo Quilting Group always welcomes new people! Meet on Tuesdays at 1:00 pm at OSL, beginning in mid-September until early May. 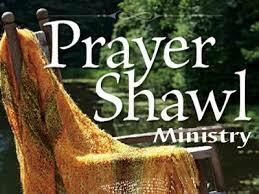 Prayer Shawls (crocheted or knitted – instructions available in the church office). Fruit/veggie exchange during summer months. Food for food drive held periodically, and generally helping the Scouts with ‘Scouting for Food’ in March. 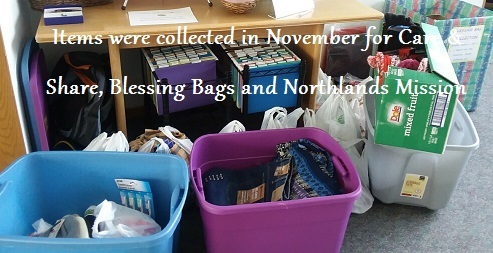 Collection of items for Northlands Rescue Mission held periodically. 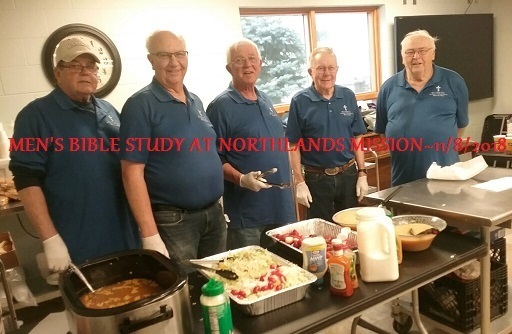 The Stewardship and Mission committee is active. They assist the Mission Action group with various projects and efforts throughout the year. New members are needed for the committee.